I had some fun this weekend in NYC! 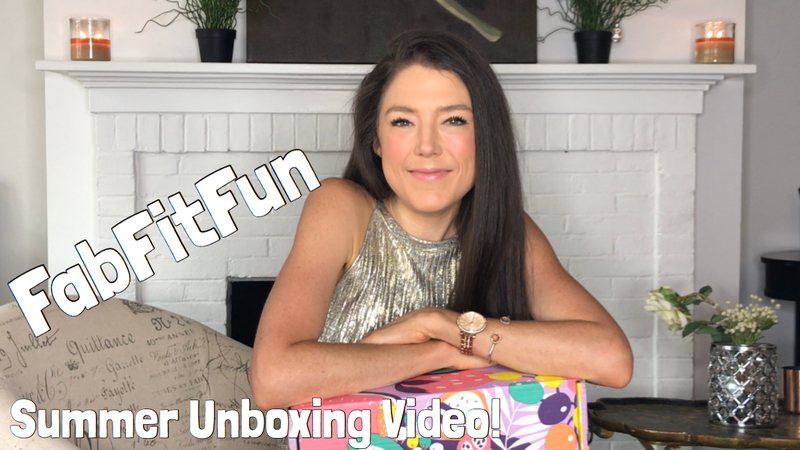 Aside from hanging out with my friends in Brooklyn, and taking my bestie’s yoga class on Sunday, I also made a fun video of my FabFitFun Summer Box! Which – honestly I love so much. haha It’s a seasonal subscription box of health/wellness/beauty/fashion products that will absolutely make your day. The products in this box retail for a whopping $367.99, but all I paid was $39.99! Can you believe that? And with my code HEATWAVE, you get $10 off – so check it out. Just click this link, and then use my code at checkout! I hope you love the video! 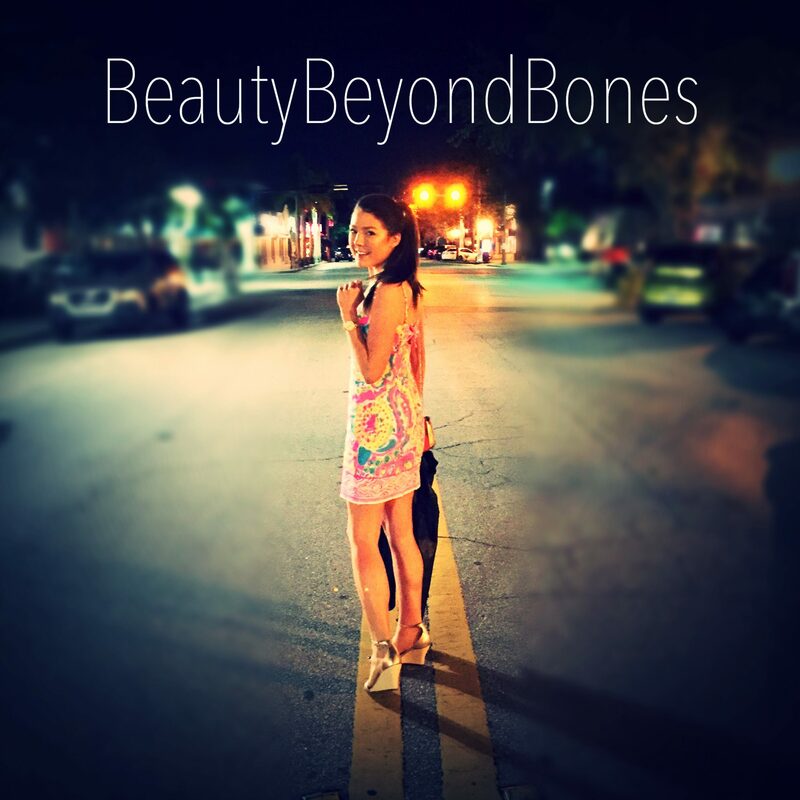 I had a blast making it – I was breaking things, embarrassing myself, and way-too-enthusiastically smelling my Tarte makeup palate. And one final really exciting thing! You guys know how much I’ve enjoyed doing my podcast every morning, Oh What a Beautiful Morning! over on Patreon. And how, even just the 5 minutes a day of reflecting on God and His Word is transforming my spiritual life. You can get my free episodes all week, every morning at 8am here: Oh What a Beautiful Morning! So that’s all for today! I’m going to be on set tomorrow filming reshoots in Ohio! Hope everyone has an amazing day! Next Post Gluten Free Pizza Party! You made me want to sign up for FabFitFun! You are very graciously welcome GBB! Hugz and luv back to you. You look beautiful when you smile. I love your posts and your bright personality! You’re a piece of sunshine! You beautiful dork 😍 I love anything that makes you happy ❤️ I’ve missed you, haven’t been to well if you know what I mean, were you anywhere near the NYC ePrix at the weekend, jealous if you were! I hope the police wasn’t coming for you :'( lolol just kidding! That’s a beautiful box, here in the Caribbean we’ll keep that box and use it for storing probably jewelry, (like myself) lol and food too lol 😛 thanks for sharing!